League of Legends creator Riot Games has struck a partnership with MTV to launch Hyperplay, an integrated ASEAN eSports and music festival. Presented by the Singapore Ministry of Culture, Community and Youth (MCCY) and the National Youth Council (NYC) of Singapore, the festival will integrate eSports and music into a weekend event at the Singapore Indoor Stadium. The two-day ticketed event will be streamed live online, with key segments broadcast live across Southeast Asia. The first edition of Hyperplay will feature the first ever League of Legends ASEAN tournament with national teams from 10 ASEAN countries. The eSports tournament will also share the stage with MTV Spotlight, comprised of four music performances by international, regional and local artists. The music performances will also be edited into a 60-minute “MTV Spotlight” special, which will premiere on 21 August on MTV in Southeast Asia. 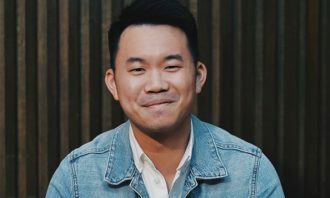 Johnson Yeh, managing director of Riot Games for Greater China and Southeast Asia, said that Riot has been engaging in musical collaborations with great artists for years. He added that while many gamers are also music fans, it is also exciting to see many talented musicians also being gamers. 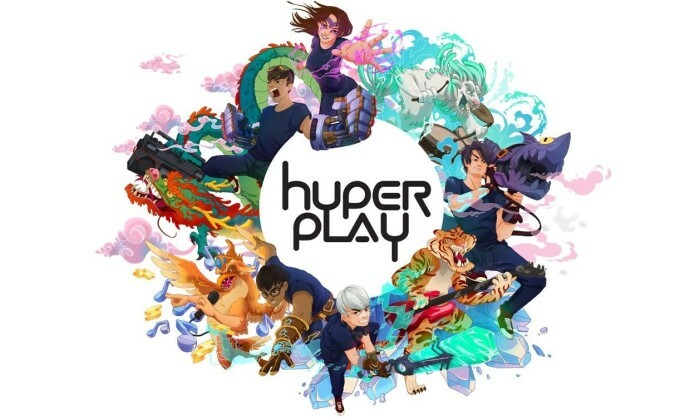 “With Hyperplay, we hope to deliver a great event that gaming fans will enjoy, and that an even broader audience will see it as an opportunity to discover the richness of the gaming culture,” Yeh added. 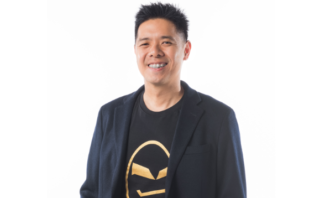 Echoing the sentiment is Paras Sharma, senior vice president of Southeast Asia, Viacom International Media Networks, who added that the opportunity to collaborate with Riot Games is timely as eSports is growing at a rapid pace in Singapore and across Southeast Asia. Through Hyperplay, MTV is looking to connect with new audiences in the eSports genre through a bespoke music platform featuring a diverse range of talents, and the distribution of music and eSports content to a much wider audience base. “There is a natural synergy between esports and music and with MTV’s expertise in creating compelling music and pop culture experiences, we are amplifying the discovery of a new entertainment experience in the region,” Sharma added. 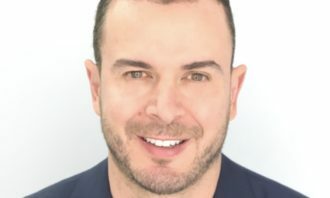 He succeeds Wong Siew Wai, who has moved on to pursue other opportunities, and reports to Nicky Lim, CEO of Dentsu Aegis Network M.. 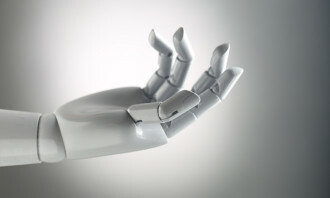 Marketers who prioritise fan acquisition in their KPIs will greatly benefit from reading on - nine times out of 10 this approach i..